February is the perfect month for a little self-care: It's cold outside, Dry January is over, our resolutions may have already fallen to the wayside—not to mention the days are short and the willpower to leave the house is at an all-time low. 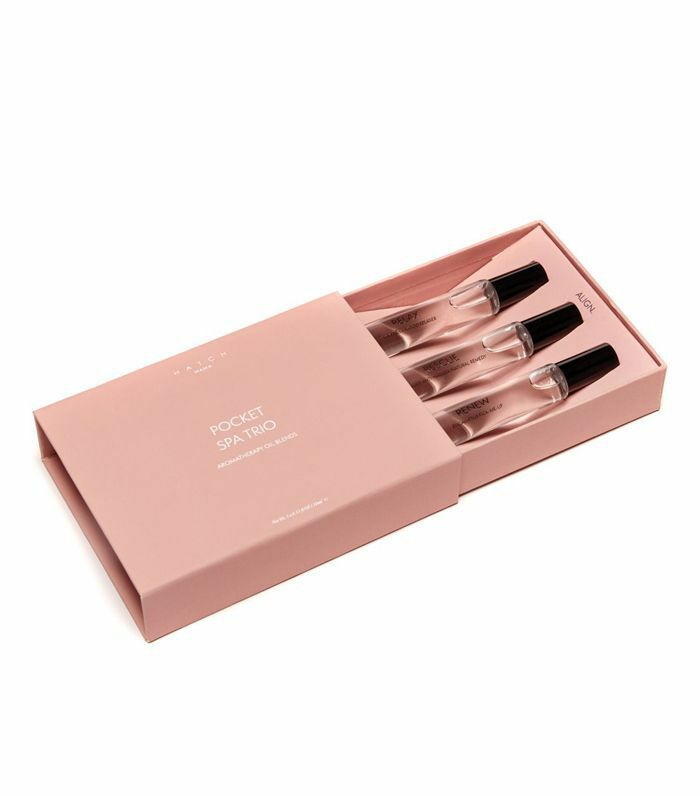 So while we always want to treat our S.O., best friend, or siblings to a little something each Valentine's Day, that doesn't mean there's no room for a gift from you, to you. After all, love starts from within, right? If you're feeling the self love this month, treat yourself to one of these indulging gifts. There's a little something to upgrade your wardrobe, essentials to make your night in irresistible, and a little extra motivation to keep your resolutions going strong. No matter what you need most this month, we say you deserve it. Treat yourself to these Valentine's Day gift ideas first, and the love will follow. 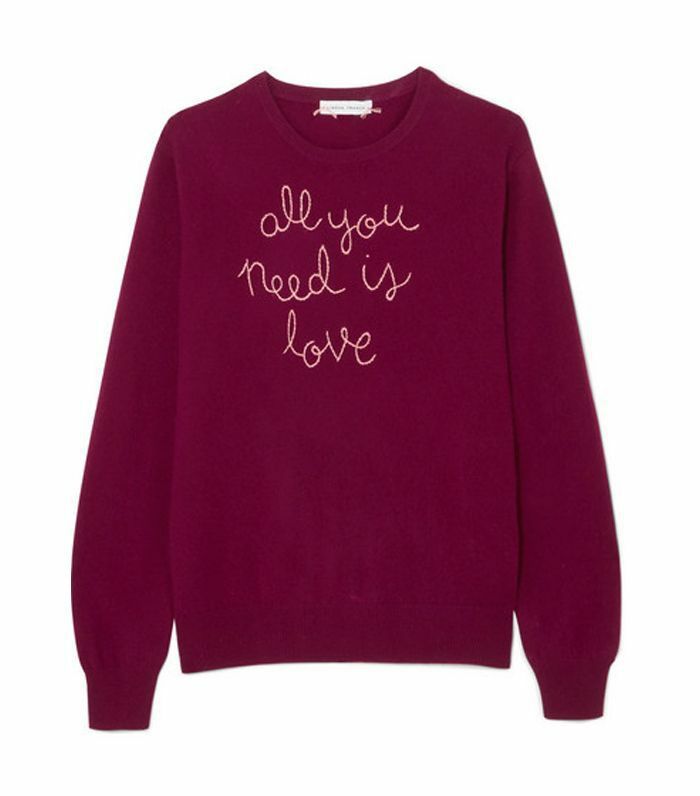 At the very top of our wish list is a sweater by Lingua Franca, a new fashion brand by Rachelle Hruska that embroiders timely slogans on cashmere sweaters. We're also partial to its "Resist" and "The Future Is Female" sweaters. The brand even has a "Time's Up" edition. Take your self-care with you on the go with these essential oil rollerballs formulated to relax, renew, and rescue. The scents of eucalyptus, lavender, and ginger will get you through any day, no matter how challenging. Because Anine Bing can do no wrong, she naturally has an incredible selection of lingerie. Isn't it time to upgrade your underwear drawer? 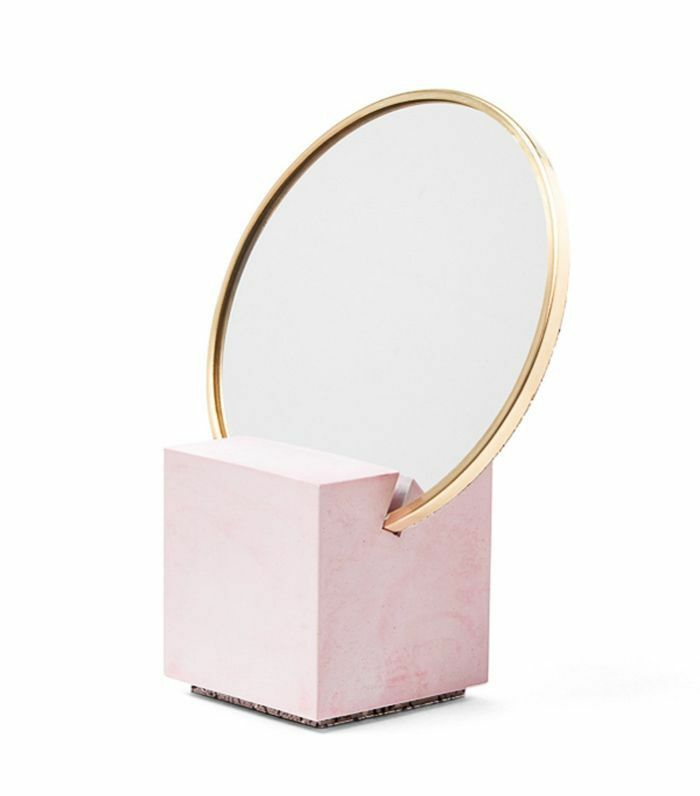 Getting ready in the morning just got better thanks to Slash Objects and its new collection of vanity mirrors. This one comes in four beautiful colors and finishes. Few things in life feel better than a long, ultra-relaxing bath in the dead of a cold, winter night. 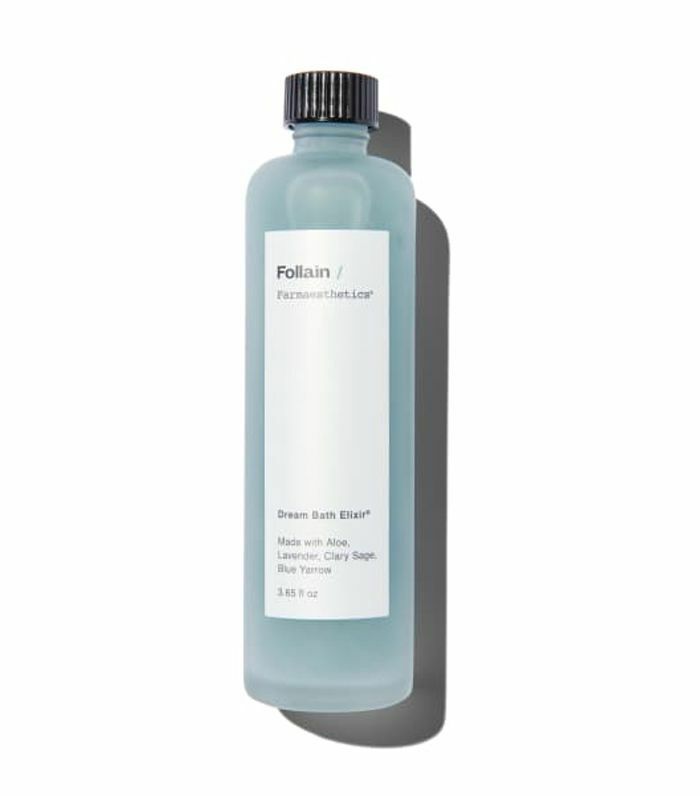 This elixir is packed with lavender and sage essential oils, providing instant calm and softening your skin all at once. Throw out your raggedy robe and upgrade to a soft silk number, which will serve you best when you get out of that aforementioned long bath. 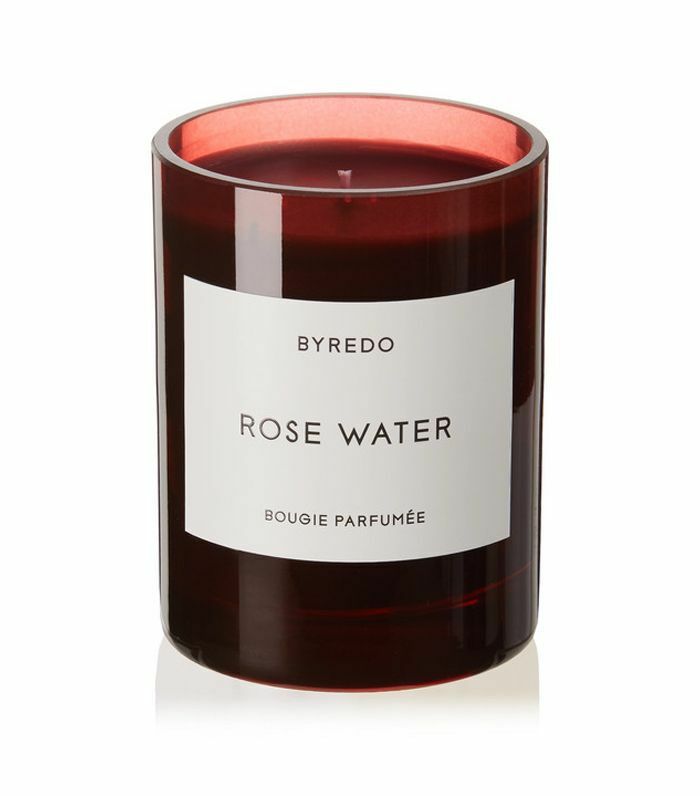 Make nesting a little more comfortable with this lovely Rose Water candle from Byredo. If your home smells this nice, you'll never want to leave. The best things come in small packages. 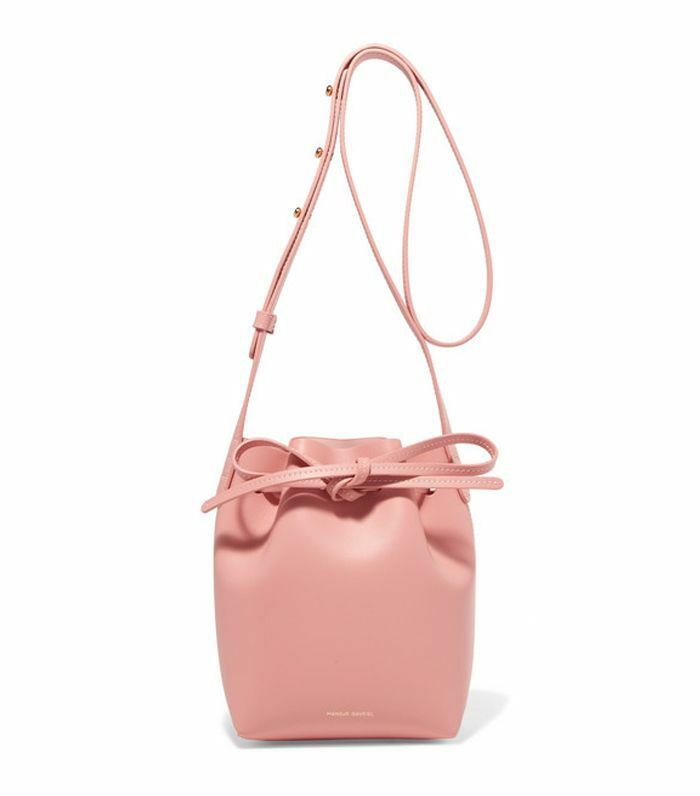 This definitely applies to Mansur Gavriel's collection of mini bags, like this ultra-tiny leather bucket bag in blush pink. We're sold. Swap your old sweatpants for a silk-satin pajama set for those nights when you just want to lounge around. Best paired with a cozy throw. 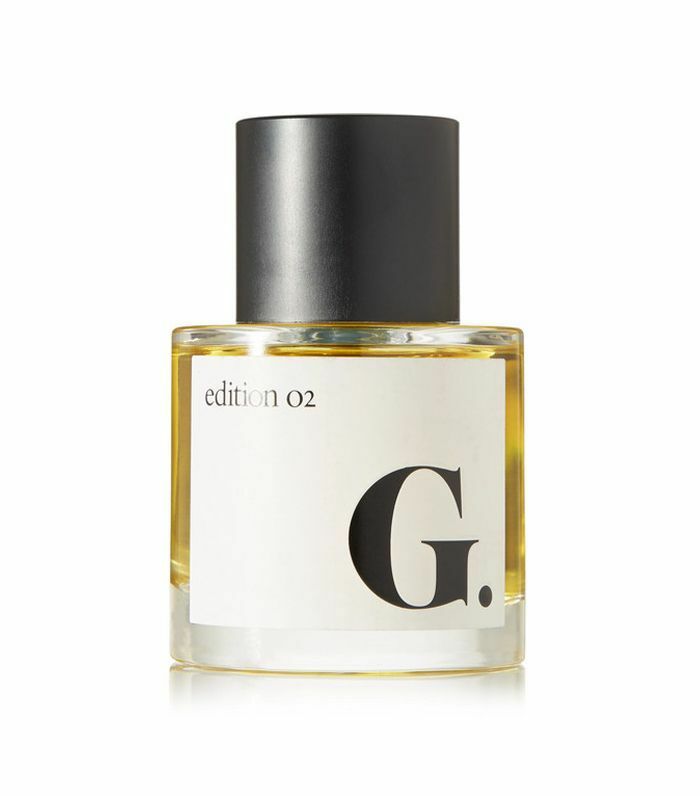 Goop's spicy fresh Edition 02 eau de parfum channels the energy of spring, so you can get a head start on the upcoming season we're all eagerly waiting for. 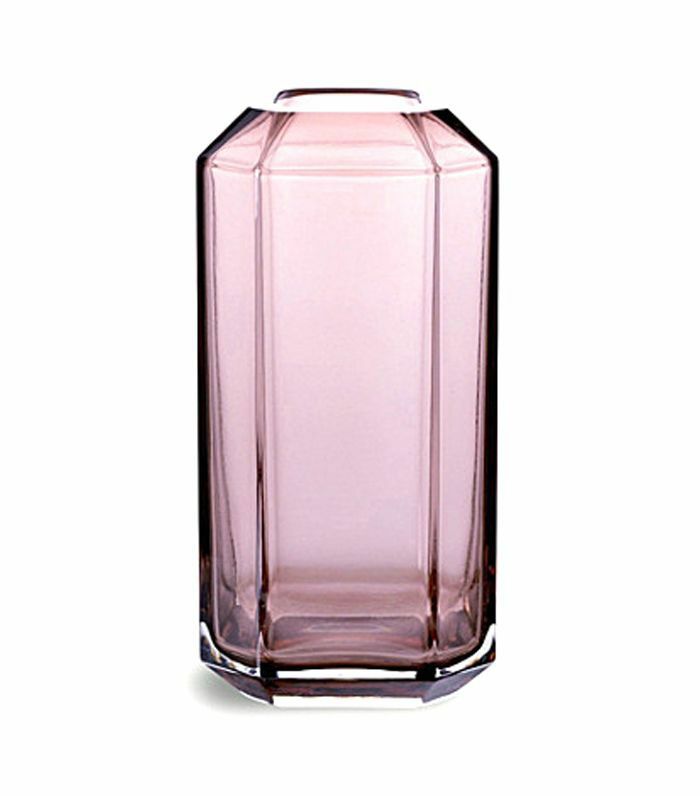 Fill this gorgeous pink vase by Louise Roe with your favorite flowers—chrysanthemums, cornflowers, or daisies. Whatever you choose, it'll look that much better in a beautiful vase. If you're still going strong on your New Year's resolutions, take time to upgrade your workout clothes. 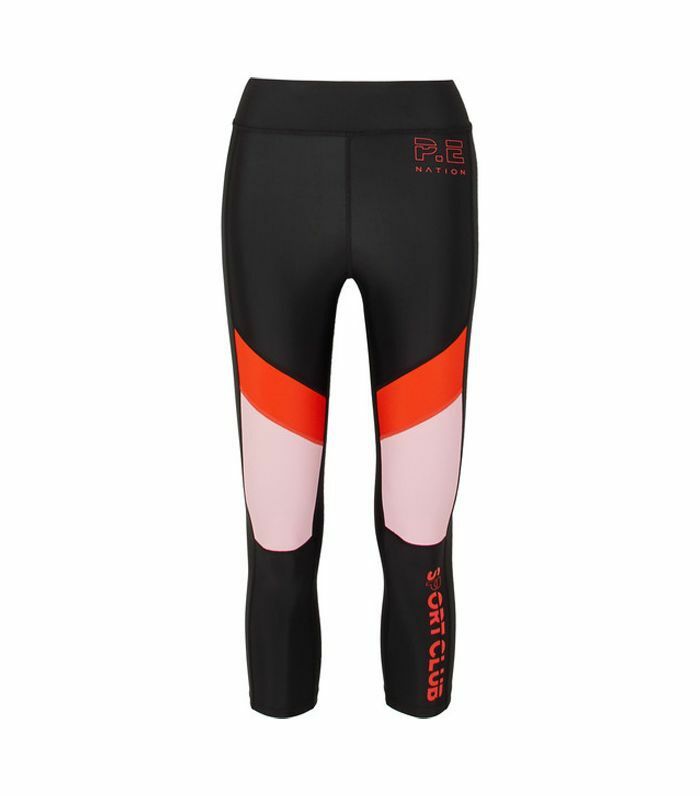 It'll make hitting your Spin classes that much easier when you know your outfit is on point.